Local Musicians to Play at First inlingua Unplugged Event! 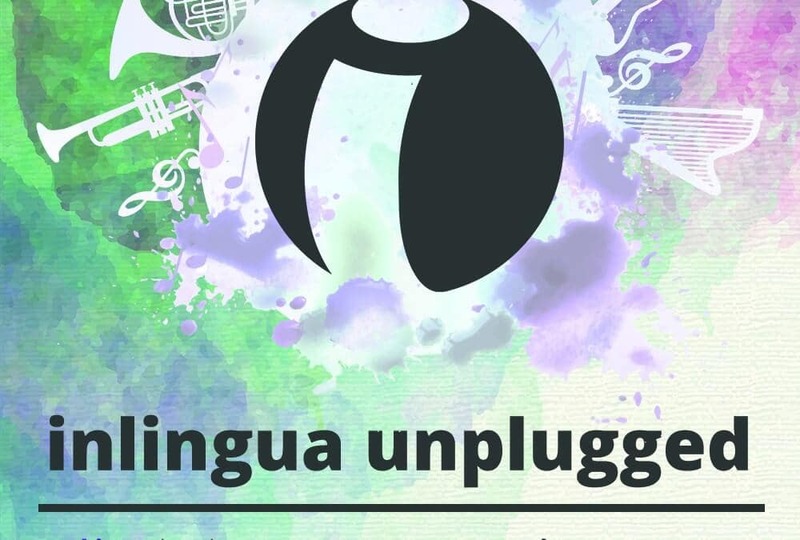 This Wednesday we’re launching our very first inlingua Unplugged event! An eclectic mix of local artists are due to perform at our language centre on Shandwick Place with Tim Wylie playing the first set at 8pm. It’s the perfect time to relax and discover some great new music.